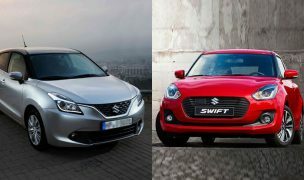 The hatchback crossover segment in India is soon going to witness the arrival of a new entrant. This new addition is going to be the Honda WR-V crossover. 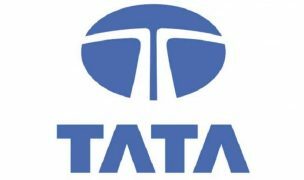 The same was unveiled last year at the Sao Paulo auto show and is expected to arrive in India sometime during the first half of 2017 itself. 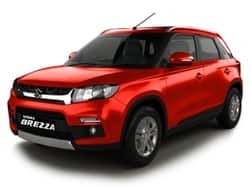 The WR-V is based on the same platform as that of the Honda Jazz but sports a number of visual modifications which gives it a completely different silhouette of a crossover. 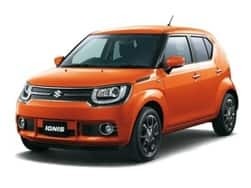 With Honda having no player in the hatchback crossover segment in India, the Japanese automaker plans and bets big on the soon to be launched WR-V. 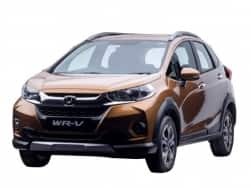 The exterior design profile of the Honda WR-V, in many ways, is similar to that of its hatchback sibling, the Honda Jazz. 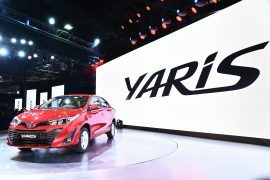 The majority of its individual characteristics can be seen on the front as well as the back facia of the vehicle. 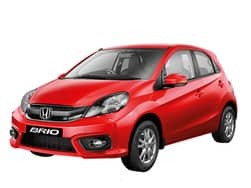 Up-front, the Honda WR-V gets large wraparound headlamps, sitting in the middle of which is a thick chrome grille sporting the Honda insignia. 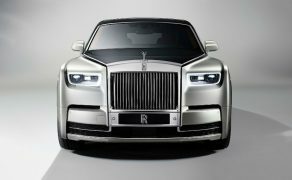 The bumper gets extensive detailing and projects a dominating facia which might not be to everyone’s liking. 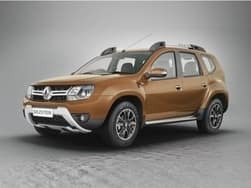 The WR-V gets black plastic cladding around the augmented wheel arches as well as on the bumpers and side skirts. The side profile is where you see the design inspiration being carried forward from the Jazz. 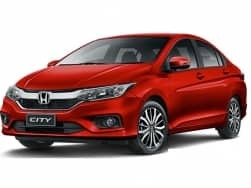 The WR-V too gets a stylish shoulder line sitting below which is Honda signature door crease which can be seen on the City sedan as well. 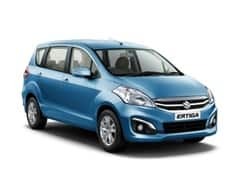 Towards the back, things remain dominant, with a familiar tail-light design, a large tail gate and silver skid plates summing up the look. On the inside too, things remain entirely Honda Jazz like. The dashboard gets a swanky layout and has been covered primarily in the colour black. The same is highlighted by a number of silver accents. The cabin upholstery is to be rich and premium in nature. 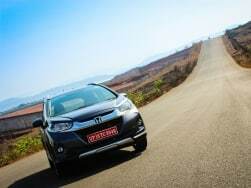 The Honda WR-V, just like the Jazz will offer acres of space on board. 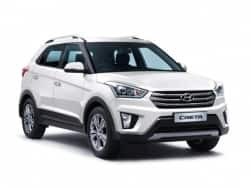 The same will also come loaded with a host of creature comforts which include a touchscreen multimedia system, steering mounted controls, automatic climate control, rear parking camera, vehicle start-stop button, lots of cubby holes among others. 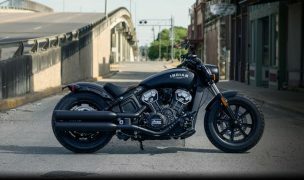 Safety features will include dual airbags and ABS with EBD, available as an optional fitment. 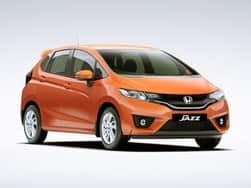 The Honda WR-V, when it arrives in India will be powered by the same set of engines that do their duty in the current generation Honda Jazz. 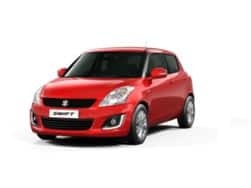 The same will be available in both petrol and diesel guises. 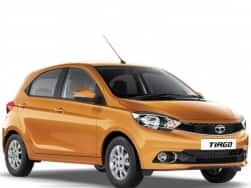 The petrol derivative is to get a 1.2-litre, i-VTEC engine which churns out 88Bhp along with 109Nm of peak torque. While the diesel derivative will come with a 1.5-litre, i-DTEC unit that is good for 98Bhp along with 200Nm of peak torque. 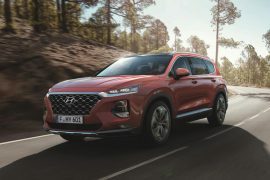 The transmission responsibilities in the petrol guise will be taken care of by a 5-speed manual gearbox while for the diesel guise; it will be taken care off by a 6-speed manual unit. 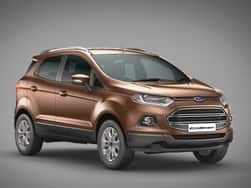 The petrol engine will boasts of a fuel efficiency figure of approximately 16 to 19 km/l whereas the diesel engine is to be good for 24km/l. 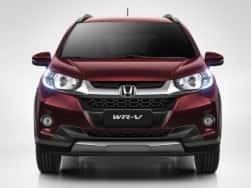 The Honda WR-V is expected to be launched in India sometime during the first half of 2017 in India. 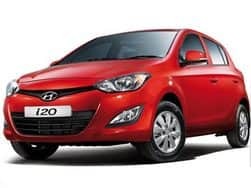 The prices of this model are expected to fall in the range of INR 7 lakh to 10 lakh (ex-showroom, Delhi). 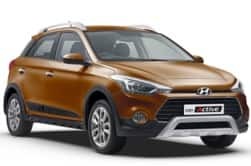 When launched, the WR-V will compete against the likes of the Volkswagen Cross Polo, Hyundai i20 Active, Toyota Etios Cross and the Maruti Suzuki S-Cross. 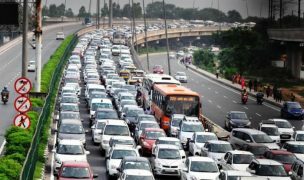 Honda's all new product, the WR-V promises to offer the best of both worlds. 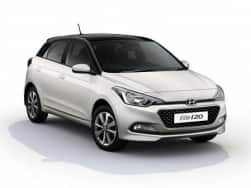 How well does it scores as against the Hyundai i20 Active, its nearest rival in the hatchback crossover segment, we pitch the diesel derivatives of each of them against each other to see which one is the best pick of the lot! 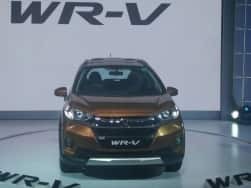 In a quest to regain a sizeable market share Honda Car India is here with their latest offering the WR-V. What is the new Honda WR-V a crossover or an SUV is exactly why we are here to tell you all about it? 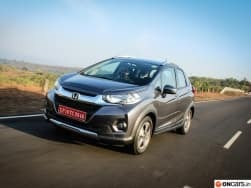 With prices starting at INR 7.66 lakh, the Honda WR-V has landed in the highly lucrative compact SUV space, leading it to register an enthusiastic monthly sales and becoming the bestseller for Honda. 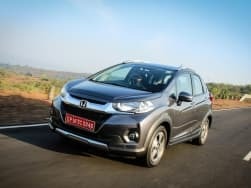 Honda WR-V has launched in India at a starting price of INR 7.75 lakh and has managed to become the second most selling model behind the City. 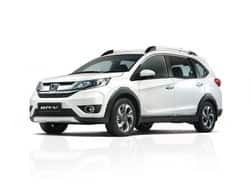 With the introduction of this 1.5-litre petrol engine, Honda WR-V's power to weight ratio will go up to 100Bhp per tonne. 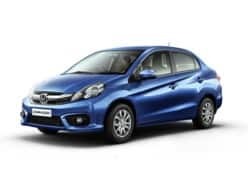 The global debut of Honda WRV today brings the arrival of petrol and diesel derivatives of the vehicle but in just two variants.